Child development experts and parents agree play is an essential part of childhood. Outdoor play areas can help children develop physically, emotionally, socially, and intellectually. 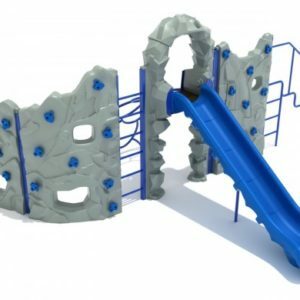 It is recommended that adults be proactive in selecting age appropriate equipment and request separate play areas for different age groups – 6 months through 23 months, ages 2 to 5, and 5 to 12. These areas should be marked by signage indicating the age appropriate areas. 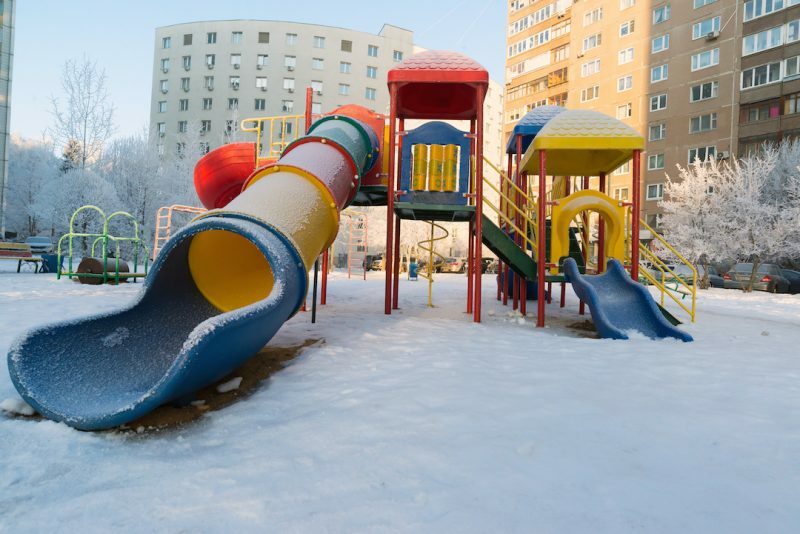 The following factors should be kept in mind when selecting playground equipment in order to help make play areas developmentally appropriate, more enjoyable, and safer for children. Children are developmentally different in size and ability. Outdoor play areas can facilitate physical development. Play areas for children 6 months through 23 months should offer places where children can have space to move and explore. Appropriate play areas for this group should provide places to crawl, stand, and walk. Play areas for children ages 2-5 should offer areas with smaller steps and crawl spaces. Appropriate play areas for children ages 2 – 5 could include: areas to crawl; low platforms with multiple access such as ramps and ladders; ramps with pieces attached for grasping; low tables for sand, water and manipulation of materials; tricycle paths with various textures; flexible spring rockers; sand areas with covers; and shorter slides . Developmentally appropriate play areas for school-age children could include: rope or chain climbers on angles; climbing pieces; horizontal bars; cooperative pieces such as tire swings, slides and sliding poles; and open spaces to run and play ball. 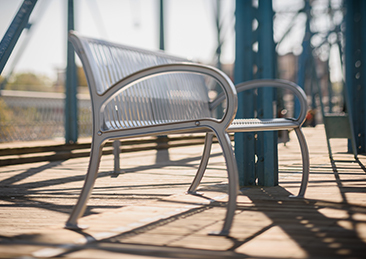 Well-designed play areas can help create positive emotional development for children. Appropriately designed play areas allow younger children to explore new ideas. Parents can help nurture positive emotional development by observing, supervising, facilitating, and complimenting. 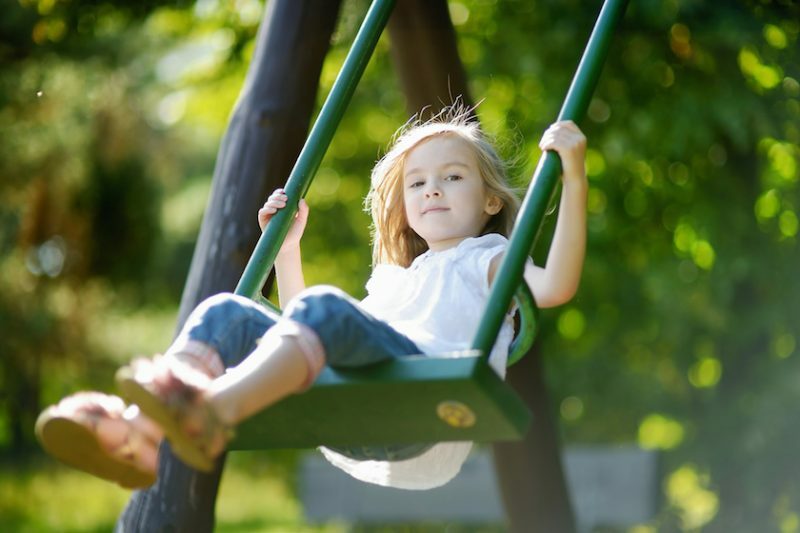 Outdoor play areas may be one of the first social experiences for some children. Good play areas offer children opportunities to play alone or with other children. The playground should allow younger children to easily manipulate items, explore spaces, and begin to interact with others. Play areas for school-aged children should encourage social growth and cooperation. Children of all ages can develop social skills by working together to maintain their play areas. Tricycles, loose parts, and dramatic play parts should be used and placed in designated areas. Playgrounds are a fun way for children to develop intellectually. 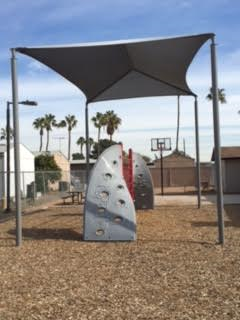 Playgrounds offer opportunities to learn problem solving skills, to explore, and to manipulate items. 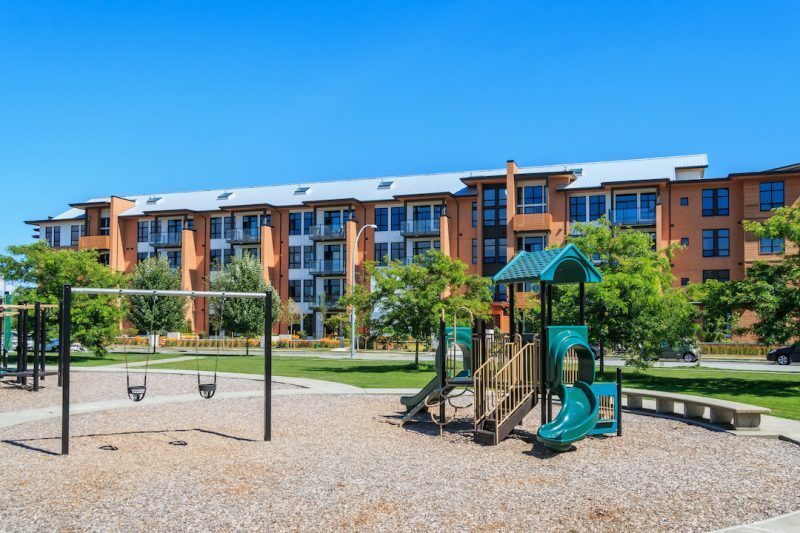 Exploration areas include nature trails, large composite structures, and play houses. Manipulative equipment includes sand boxes, sand diggers, water-wheels, loose parts, and construction materials.